In the virtual world, e-shopping platforms are the latest shopping trends, providing you with unlimited options for everything you need from necessities or accessories with home delivery service. In spite of all of the above, shopping malls and large shopping centers in the cities are always crowded, especially in the seasons and holidays that are the peak of the shopping season, where they are decorated to receive their customers and entice them with special offers and discounts, Sometimes shoppers scramble to seize these opportunities. Istanbul Malls: Not Just For Shopping! In addition to performing its main function, Istanbul Malls attract its pioneers and are prepared to give them a much richer experience than some might imagine. The visitor needs a tourist city in the size of Istanbul to stations providing a welcoming environment, with unique recreational facilities that are unique to each commercial complex and make a special imprint for it. There, you will find yourself in the middle of the upscale lounges, surrounded by luxurious designs with attractive colors that give you a psychological comfort, and lets you enter in a dreamy atmosphere you have never experienced. 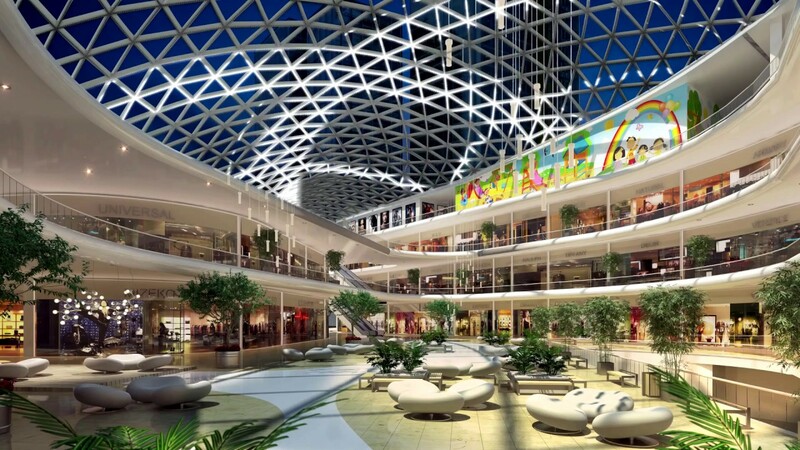 1- Mall of Istanbul: Is it the most important mall in Istanbul? 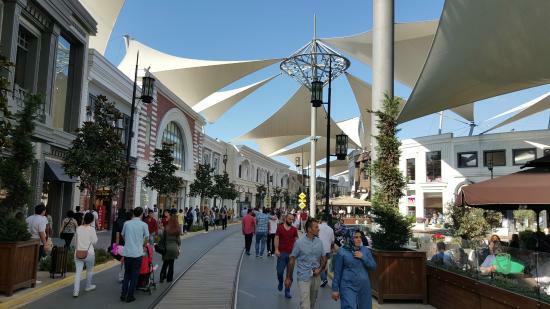 One of the most famous malls in Istanbul, Turkey's largest shopping, entertainment, and lifestyle center, is located within the Basaksehir area, one of the most growing areas of urban development in Istanbul. 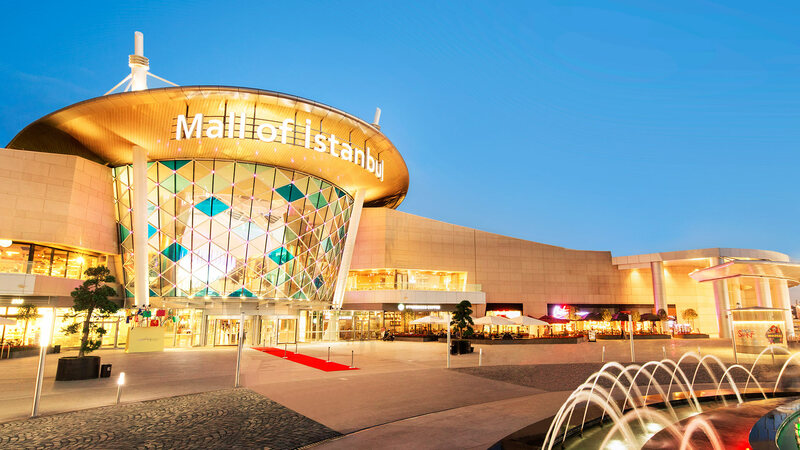 With more than 350 stores and dozens of local and international brands, Mall of Istanbul combines shopping, culture, and art with entertainment under one umbrella, adding value to the concept of shopping at the Turkish national level, especially the European Istanbul Malls. Mall of Istanbul offers visitors a pleasant atmosphere through its spacious halls and glass ceilings that the sunbeam passes through it to invest in comfortable natural lighting as much as possible. It also has the largest indoor theme park in Europe, MOIPARK, where there are no limits to excitement and play, and includes giant hammocks, high-speed shuttles, fun tunnels, a unique fantasy hotel in Turkey that sparks fear and explodes with fear games and ghosts! The residential complex at the Mall of Istanbul is a new fantasy legend in the city of the two continents, combining exquisite architecture and a very distinctive lifestyle, and combining luxury with Istanbul's historic spirit, with carefully woven details. 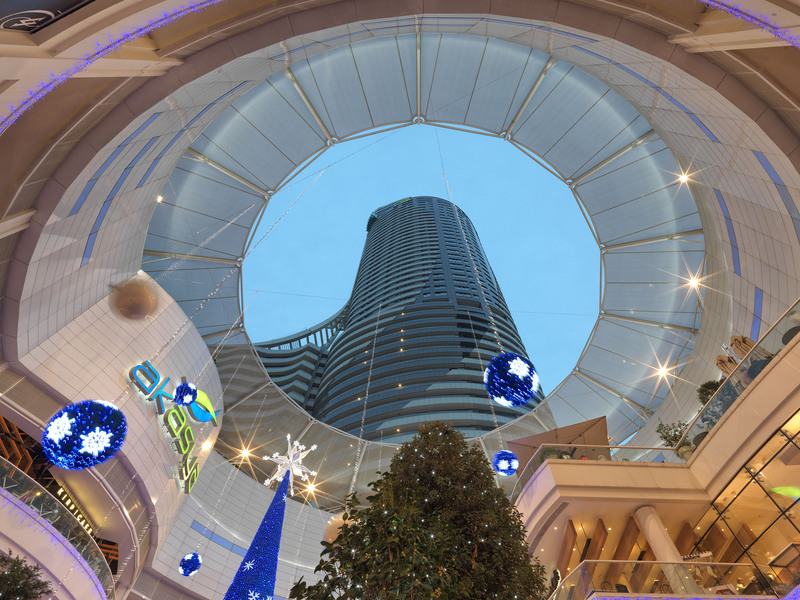 We invite you to take the opportunity and own your new apartment in Mall of Istanbul, with great options for accommodation and investment, within one of Istanbul's favorite tourist destinations, all details and services before and after you buy this property provided by Imtilak Real Estate for free. 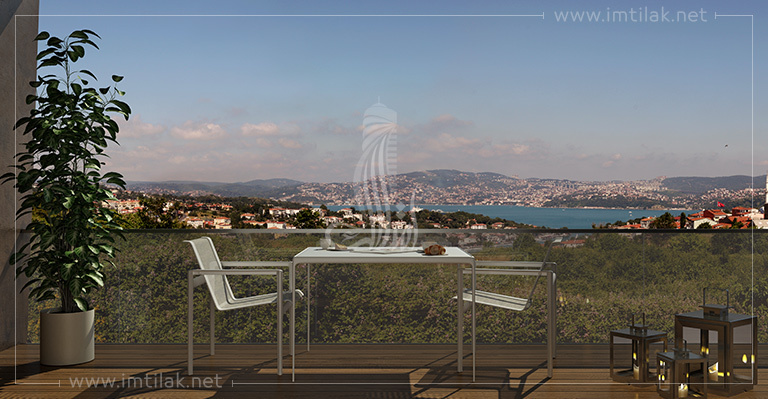 Located in the Othman Ghazi Pasha area on the European side of Istanbul. 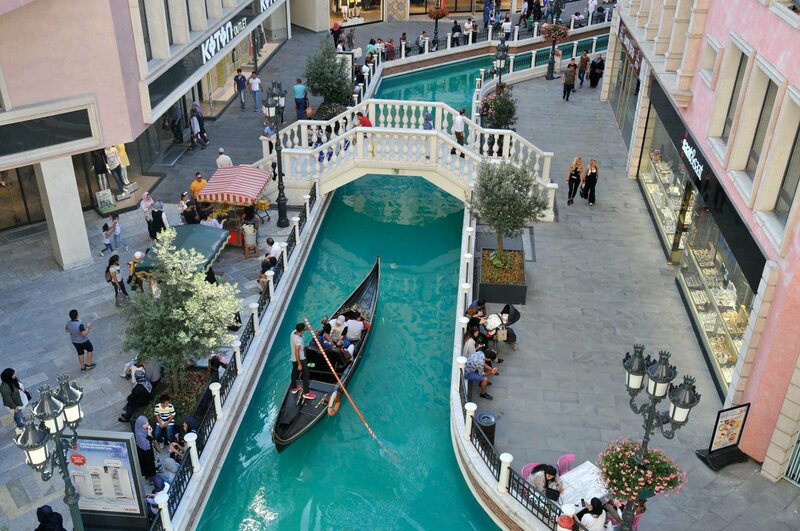 It has more than 180 different shops among the Venice Mall of Istanbul.You'll be surprised, as you stroll around a copy of the Italian city of Venice, where a monumental courtyard is built, with a tower surrounded by Italian and international restaurants and cafes.Shops in Venice Mall located on the banks of picturesque waterways, in which elegant boats remind you of the ancient city of Venice. 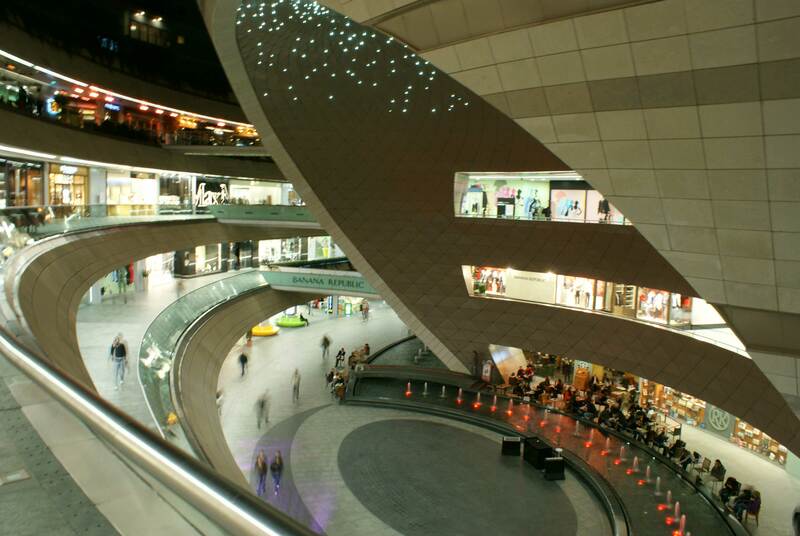 Located in the ancient Sisli area, and is called the Arabs mall. Istanbul Jawaher Mall features a huge clock mounted on the roof of the glass center. In addition to a theater with a hydraulic system in the middle of the center, surrounded by a pool and used for displays. The Mall includes 290 shops, three cinemas and an indoor theme park for children, as well as a wide range ofhotels close to Jawaher Mall. 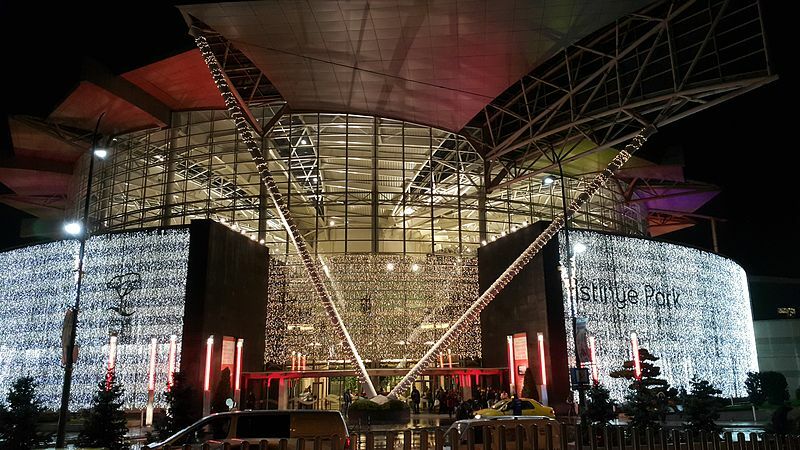 Located in the Istanbul Valley area, one of the largest shopping centers in Turkey, and one of Istanbul's finest and most prestigious malls with a total area of 103,000 square meters, the huge commercial complex includes more than 270 stores of clothing and fashion shops with world-leading brands. Istanbul Mall also has a number of cafes, restaurants and entertainment centers for adults and children.Istanbul Valley Mall features one of the world's most advanced motion picture technologies cinema! 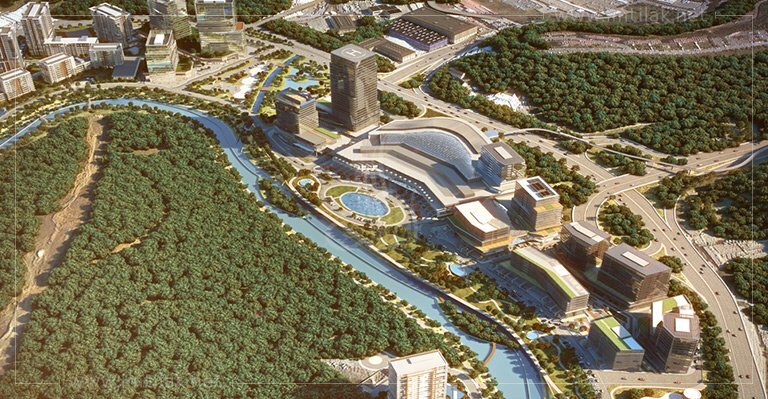 The mall is located within the Istanbul Valley complex and is one of the most important residential projects in the region, which has a direct view of the vast forests of Belgrade. Located in the Sarıyer district of Istanbul, Istinye Park is one of the most prestigious malls in Istanbul, with the most famous international brands and local Turkish brands. In Istinye Park there are more than 300 shops for sale including clothing, footwear, jewelry and accessories, as well as cinemas and a children's entertainment center, and many restaurants and cafes. 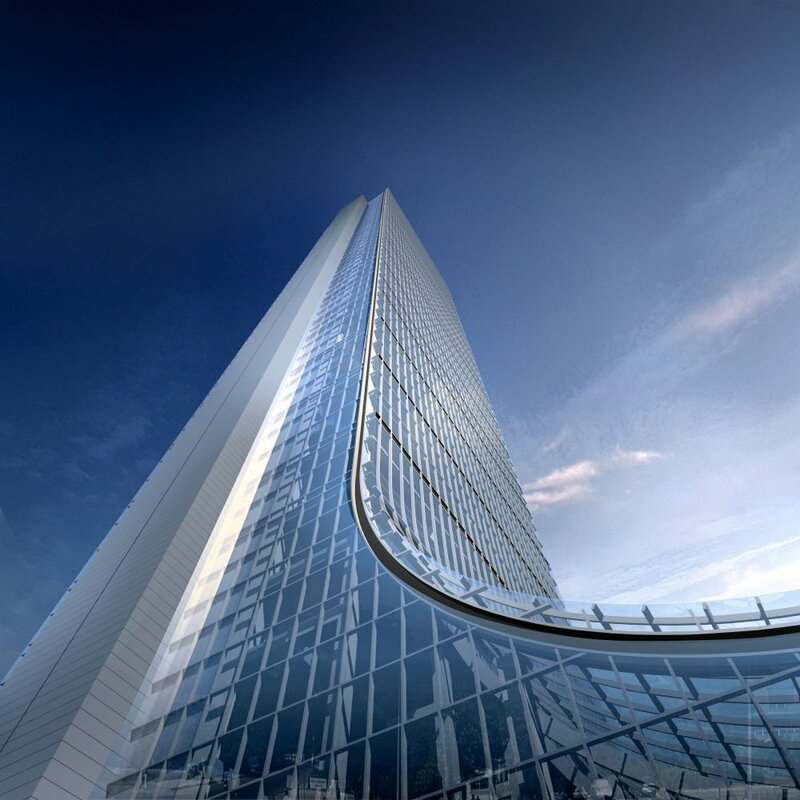 The luxurious building is distinguished by its moving glass roof which opens and closes according to the weather in winter and summer! 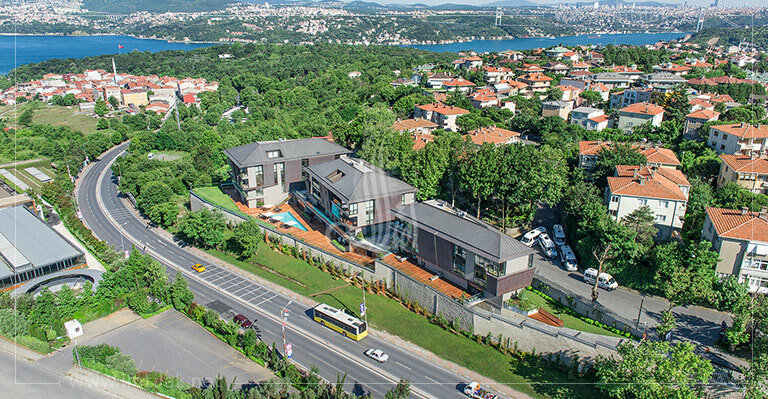 Not far from the mall are the villas of Istinye Kent that bring together the meanings of beauty, the concepts of modernity, the grandeur of the site, and the charm of the view of the Bosphorus at the same time. One of Istanbul's best outdoor open-air malls, the Vialand Mall has more than 250 shops and is located in Eyup, next to the theme city of Vialand, Istanbul's largest theme park in the Middle East, which many compare to Disneyland in the United States , And contains 50 distinct games for adults and young people. 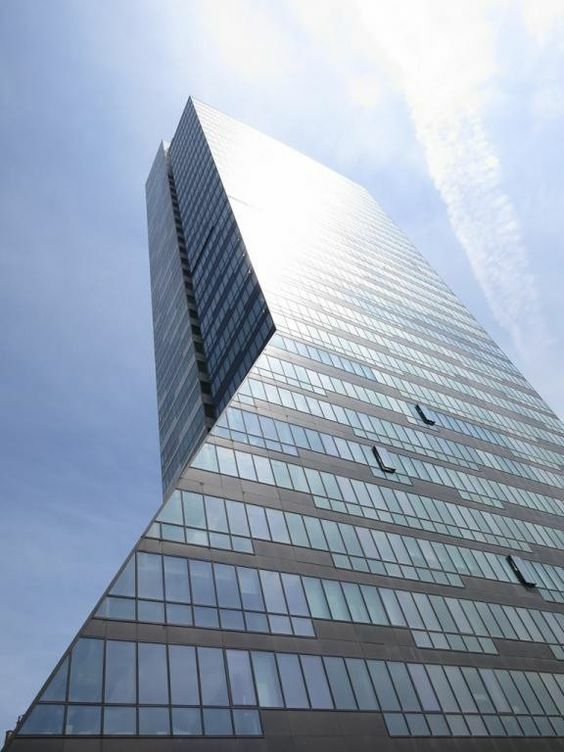 Located in the prestigious business district of Levent, within Istanbul's Safir tower, Istanbul's tallest building, the mall features various shops that sell Turkish and international brands, restaurants and cafes. You can have a virtual tour can by helicopter to Istanbul, where the show lasts for 5 minutes. Located in the Atakoy area, it has more than 130 diverse boutiques of international and local brands, as well as restaurants, cafes, cinemas, children's play areas, and entertainment centers, it also features bowling and skiing hall. Located in the district of Mecediakoy, one of the most vibrant areas of Istanbul within the luxurious Sisliarea, one of a few malls close to Taksim, this huge mall includes about 175 shops and stores of the most famous brands locally and internationally, as well as restaurants, cafes, and cinemas. The shopping center has a children's corner, where children can play and participate in activities. It features the Disney Theater, the first of its kind in Turkey with a capacity of 600 people. One of Istanbul's most vibrant modern complexes has many high-end boutiques, as well as a variety of restaurants and cafés. 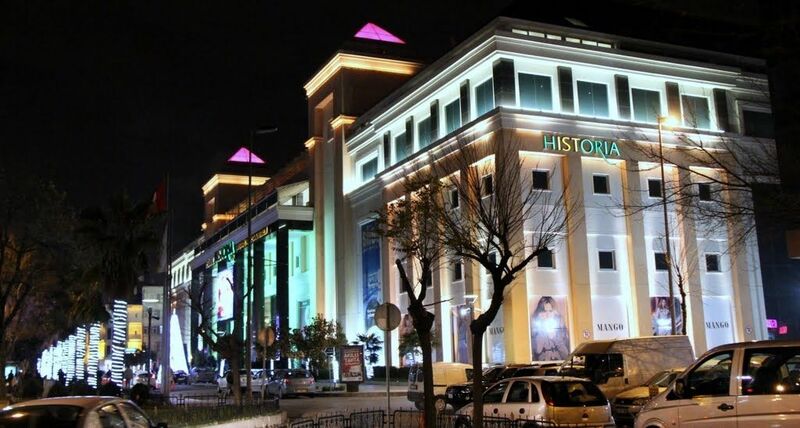 Despite its relatively small size compared to other Turkey’s malls, it is one of the most important malls in Istanbul, where Historia Mall is located close to the tourist attractions in the Fatih district in the old heart of Istanbul, which is always visited by tourists in general and Arabs in particular. Located in the commercial district of Levent in the center of Istanbul, the mall is one of the most luxurious shopping malls in Istanbul. Istanbul Kanyon complex has a unique architectural design that is designed to mimic the valley's slope, and this is what the word Kanyon means in Turkish. The Mall consists of three floors and has more than 160 stores of world-class luxury brands. 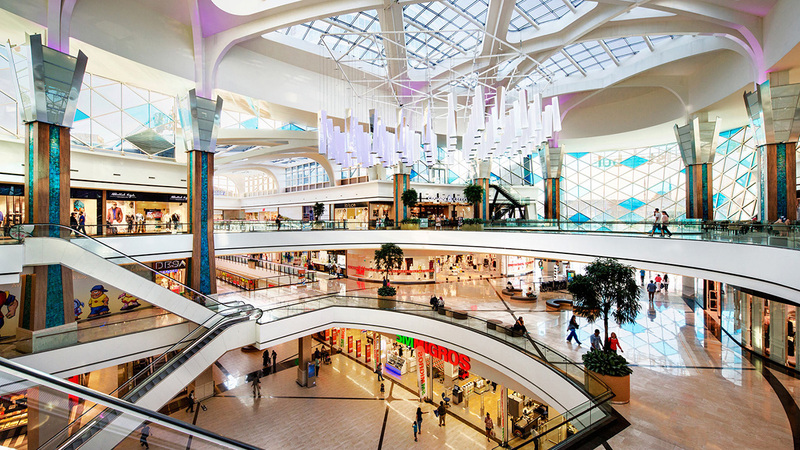 One of the largest malls in Turkey is Istanbul that is Located on the Asian side of the city in the district of Uskudar. 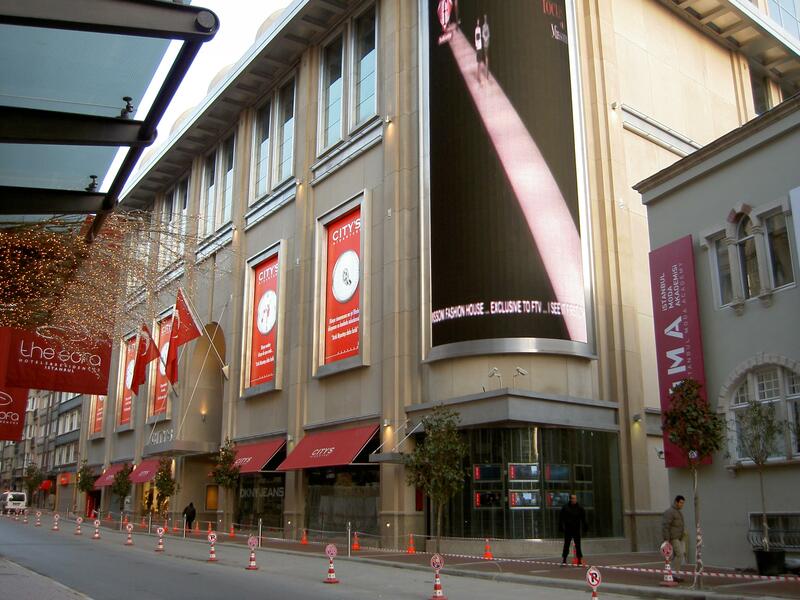 The Akasya Mall of Istanbul has many international and Turkish brands spread over some 255 shops selling all the necessary furniture, watches, jewelry, shoes and bags. In addition to the world-famous restaurants, Akasya Mall features a gaming center KidZania for children. 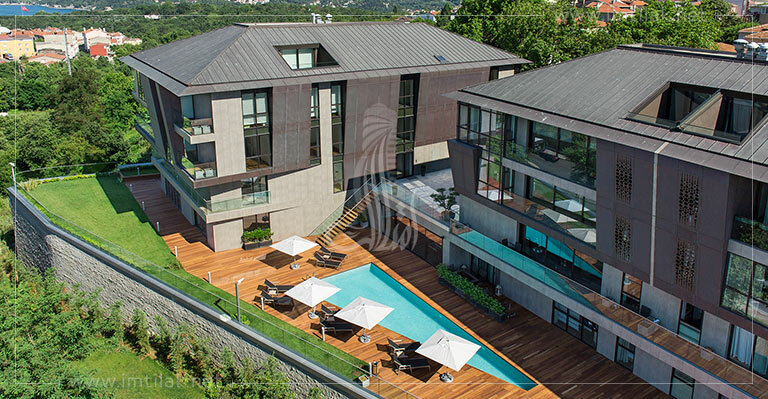 Located in Nişantaşı, one of Istanbul's finest neighborhoods, this luxurious complex includes more than 150 shops of the finest and most expensive Turkish and international brands. It also has many cafés and restaurants offering all kinds of cuisine including Chinese, Mexican, French, and Japanese! Not to mention the number of cinemas, libraries, electronics stores and many more; it is really one of the most important Istanbul malls; an integrated complex where you will find everything you are looking for in the city of the two continents. 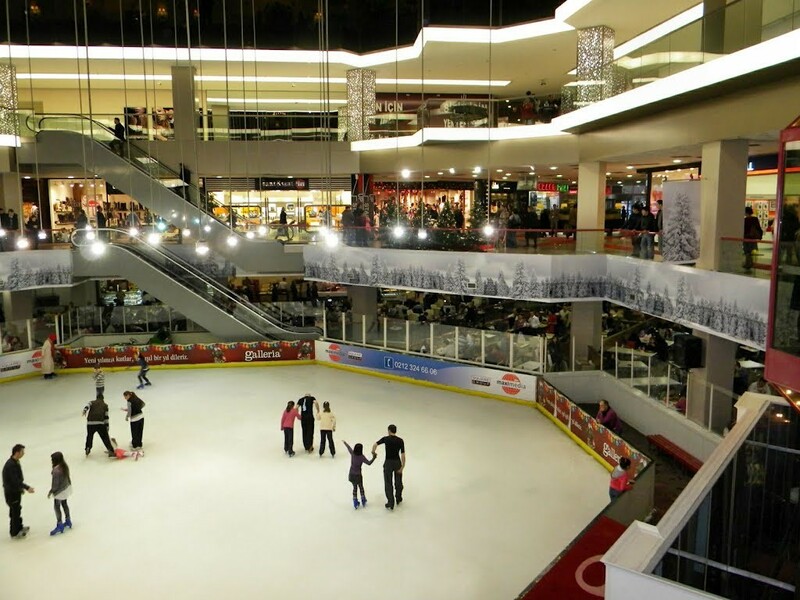 Mall 212 is located in the Mahmutbey district, with more than 175 retail outlets, a children's playroom, 3D cinemas, a ski and bowling hall and a range of restaurants and cafes. In addition to its role in the shopping and entertainment industry, Istanbul is one of Istanbul's most important trade points, offering excellent options when looking for commercial offices and apartments in the city. 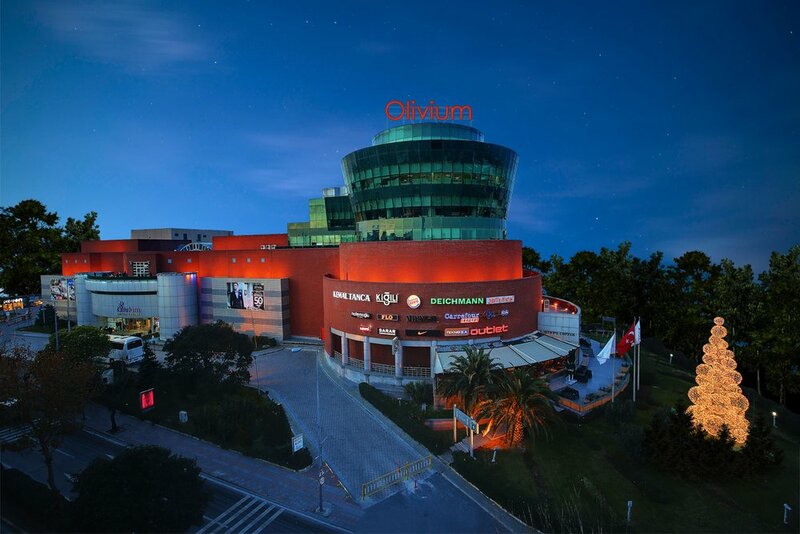 If you are looking for malls in Bakirkoy, the Olivier Mall is located in the vibrant Zeytinburnu area. It has over 140 shops of various Turkish and international brands at discounted prices and discounts throughout the year with a range of restaurants, cafes, cinemas and custom climbing walls For climbing sports enthusiasts. According to the Turkish Culture and Tourism Directorate, the proportion of Arab tourists has increased by 28% compared to the previous year. Shopping and touring in Istanbul's most prestigious malls are the preferred permanent practices for tourists in general and for Arab and Gulf tourists in particular. 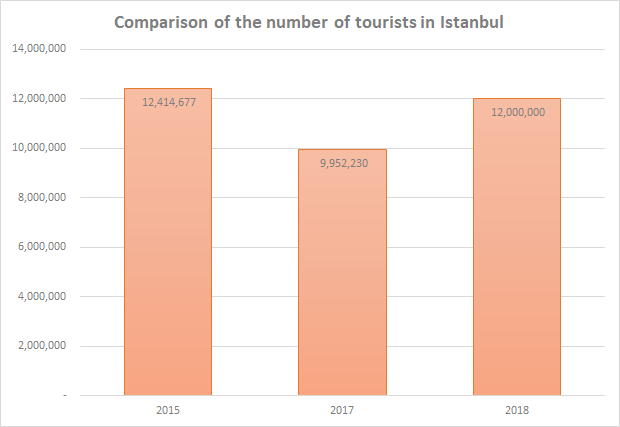 In 2015, the number of tourists arriving in Istanbul reached a record high of 12,400,000, adding that the number of tourists coming to Istanbul is expected to reach more than 13 million foreign tourists.